Influenza, or flu, season is typically between October and May. Symptoms of the flu include fever, sore throat, body aches, fatigue, cough, headache, and runny nose. 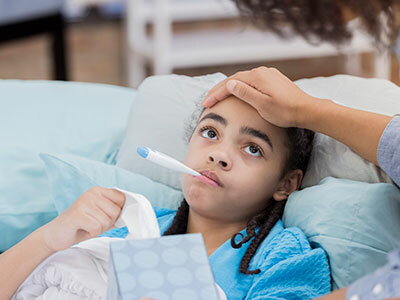 Symptoms typically last several days and resolve without complications, but sometimes the flu can have dangerous complications and result in hospitalization or even death. Infants and young children are at higher risk for complications from the flu compared to healthy adults. 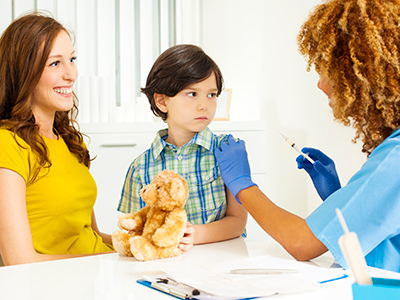 Should my child receive the flu vaccination? The flu vaccine is recommended for children and adults 6 months and older. 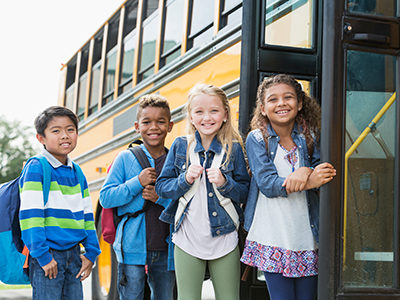 The flu vaccine can decrease the risk that your child gets the flu or serious flu complications. 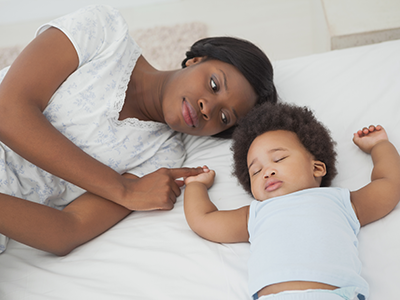 If your child is too young to be vaccinated, it is a good idea for parents and caregivers to get the flu vaccine to protect the baby. Pregnant women also should receive the flu vaccination. 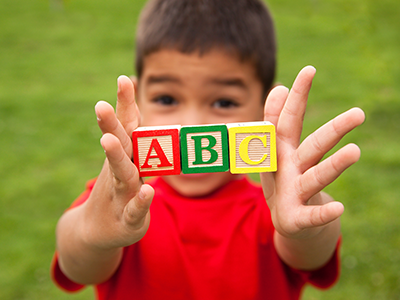 Why did my child’s provider recommend two doses of the vaccine? 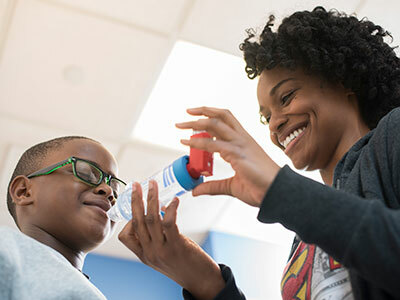 For the 2017-2018 flu season, infants who are being vaccinated for the first time and children under 9 years old who have not had two previous doses of the flu vaccine should get two doses of the vaccine, four weeks apart. The second dose helps to ensure that the body responds fully to the vaccine. Can my child get the flu from the flu vaccine? The flu vaccine works by introducing small parts of the flu virus into your body, allowing your body to create antibodies. These antibodies help fight the true flu virus if you are later exposed. 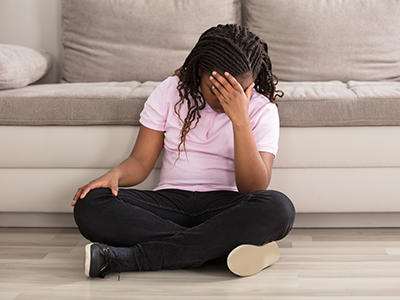 Typical side effects from the flu vaccine include soreness (if given the flu shot), congestion (if given the nasal spray), cough, fever, body aches, headache and fatigue. 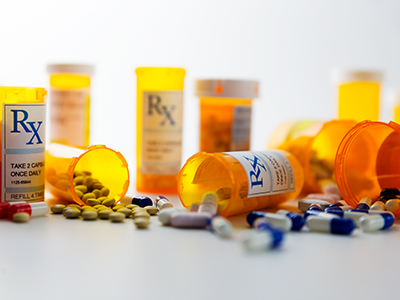 Serious side effects are rare and less common than the severe complications that occur from the flu itself. The flu vaccine cannot cause the flu. 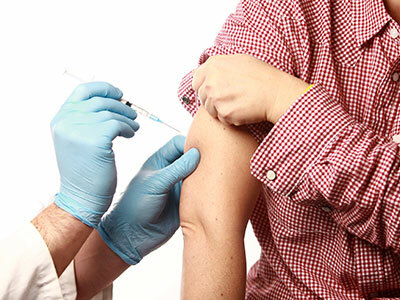 Reports of illness after flu vaccine are typically due to side effects from the vaccine, or from unrelated viral illnesses that also tend to circulate during the time of year that flu shots are administered. 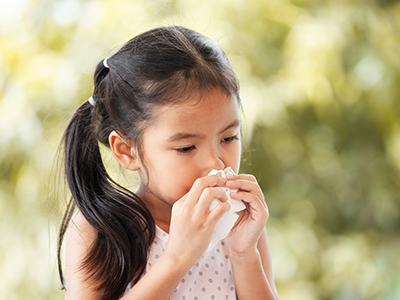 Can my child with an egg allergy receive the flu vaccine? A small amount of egg protein may be present in flu vaccines because of the way they are manufactured. 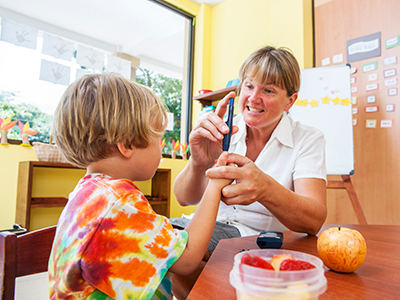 Many children with egg allergies can still safely get the flu vaccine. 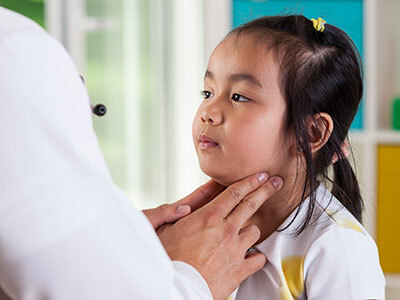 If your child has an egg allergy, discuss whether he or she should still receive the flu vaccine with your child’s primary care provider or allergist. I got the flu vaccine and still got the flu! Why? Scientists make predictions about what flu strains will circulate the following year when they prepare the flu vaccine. 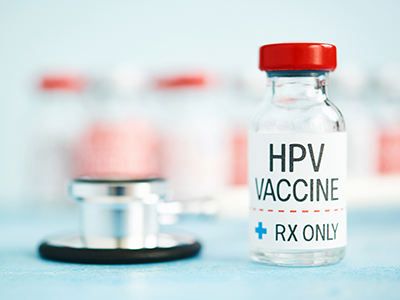 In most years, these predictions result in a flu vaccine that provides significant protection, but there is still a chance you or your child may contract a strain that is not included in the vaccine. 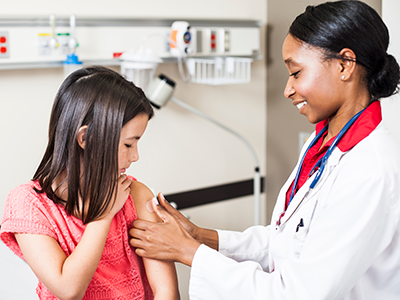 Can my child receive the flu vaccine at a check-up or office visit? The flu vaccine can be safely administered at the same time as other standard childhood vaccinations. 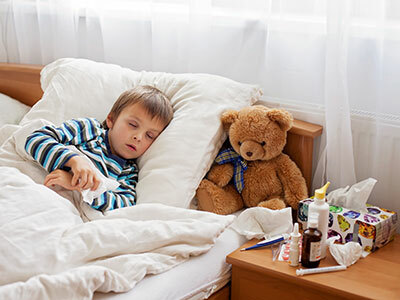 It can typically be given even if your child has a mild illness such a cold.